Pixar’s Bao… Why Asian Americans Get It. Pixar’s #Bao, the short film that precedes #Incredibles2, is now the center of evolving discussions around cultural competence. There are polarized reactions from different cultural and racial groups. What was touching for some was confusing for perhaps many more. As Asian Americans, we got it. For 1st generation Asian immigrants, Bao reminds them of their parents – living far away in Asia and missing their children. For Chinese American Millennials, this emotion particularly intensifies because they are often their parents’ only child. For 2nd generation American-born Asians, Bao can be a vivid retelling of a childhood memory, perhaps even a painfully effective guilt trigger. But as a common result, Bao is visceral, and drives us to appreciate our once overly-protective and strict Asian parents, and the weight of their love. Yes, the Bao is eaten in the end. It is a metaphor, and a brutally honest portrayal of the importance of food as a medium of affection in Asian culture. Among all the online discussions about Bao, we see different opinions and debates, and it is good. Confusions are a good starting point that leads to open discussion and better understanding – the core spirit of cultural competence that is fiercely needed in today’s society. Like or share this, if you agree with us. By the way, Bao, besides meaning “Dumpling”, also means “Dear Baby” in Mandarin. We are very excited to announce that Admerasia’s Co-FounderJeff Lion will be a host and panelist for discussions at this year’s Asia Society Corporate Insights Summit. This two day event, beginning tomorrow, will feature a Marketplace Forum (June 20th @ The Asia Society) and Diversity Leadership forum (June 21st @ The Time Warner Center). When it comes to entertainment in film, music, and television, as well as distribution and market size, North America is still inarguably the global leader. But the economic growth in Asia has fueled the formation of its own global entertainment trends sparking a cross-culture exchange that sees Hollywood catering to the wants of the Asian market, as well as importing Asian entertainment for domestic audiences. Rise of Animation: One example is how Asian animation culture has conquered the world. 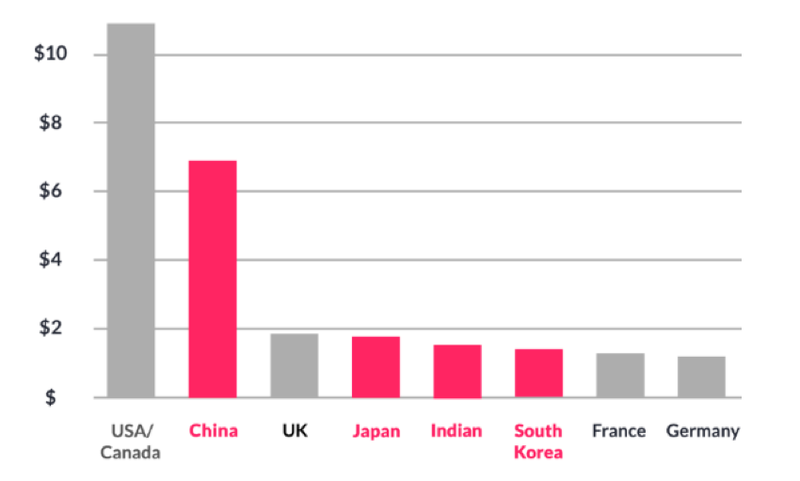 Of the global markets for Japanese animation export—the US represents the second largest behind only China. Recognizing the demand, Netflix has green-lit production on over 30 anime series for their platform. 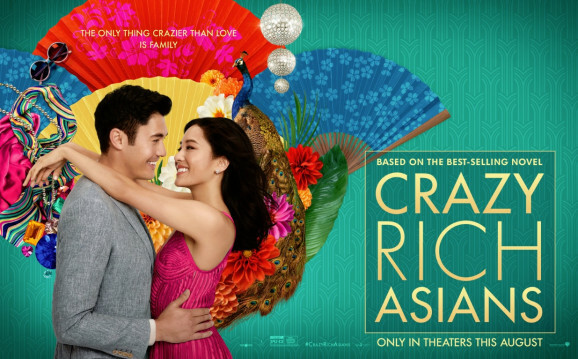 Asian Representation in Hollywood: In America’s domestic market, we also see a growing presence of Asian Americans in mainstream entertainment, including Ugly Delicious hosted by Korean American chef David Chang, and the highly anticipated RomCon Crazy Rich Asians, the first Asian-majority cast movie produced by a major Hollywood studio in 25 years. Entertainment is not the only industry disrupted by Asian innovation. There are eight more! Download the link at https://www.admerasia.com to read the entire report.